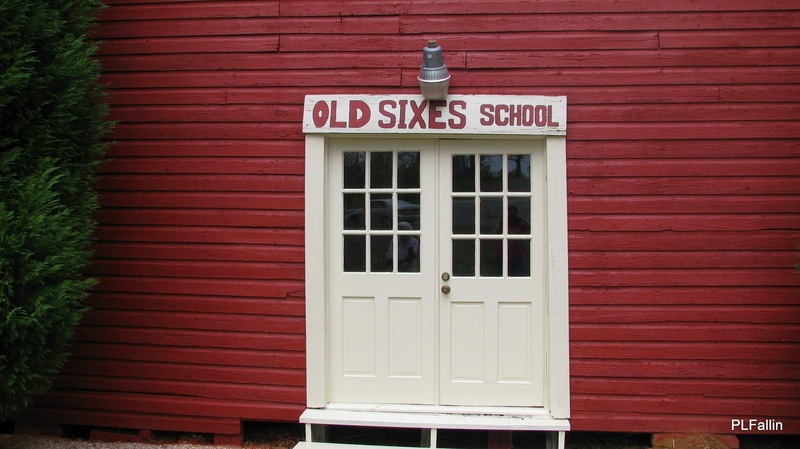 The Old Sixes one room school house is where my mother and her brothers attended school first thorough 8th grade. The school picture above was taken in 1940 and was recently featured in Dixie Living Magazine. 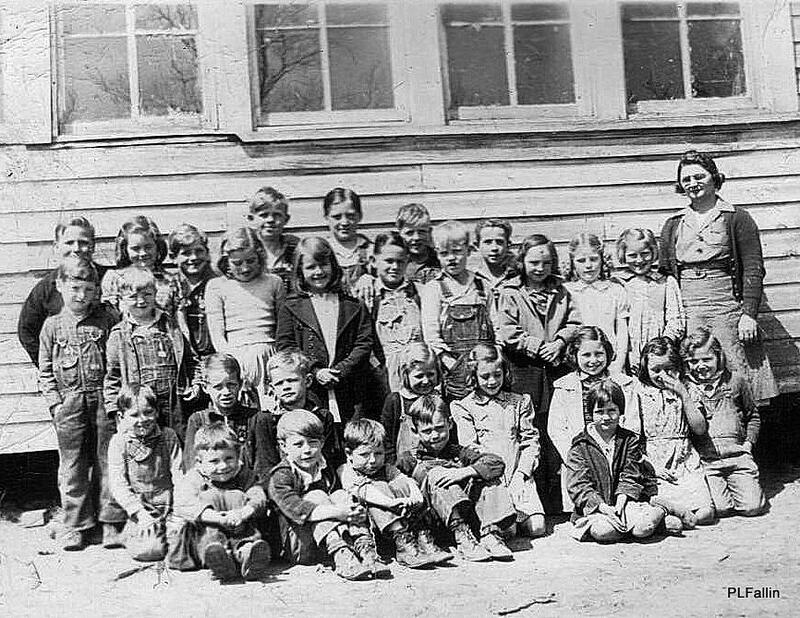 My uncle Rufus and uncle Earnie Hillhouse attended the one room school and are pictured standing in the back row. The Sixes school house is located in Cherokee County, Georgia outside of Canton. 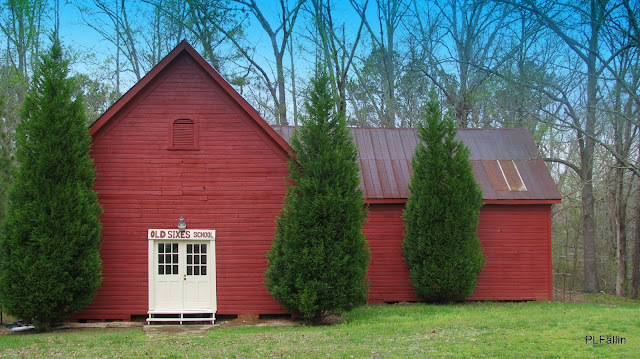 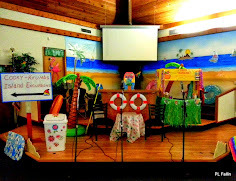 Sixes is an unincorporated community in western Cherokee County located about three miles west of Holly Springs and near the eastern shore of current-day Lake Allatoona.